The Breakers at Del Amo is one of the newest complexes that make us the Plaza Del Amo area. 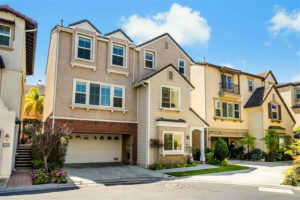 Built in the early 2000s by Centex Homes, this gated community offers 128 single family style detached homes. There are a number of layouts and floorplans ranging from 3 bedroom multi level homes to 4 bedroom homes. Home sizes range from approximately 2,000 to 2,807* square feet. 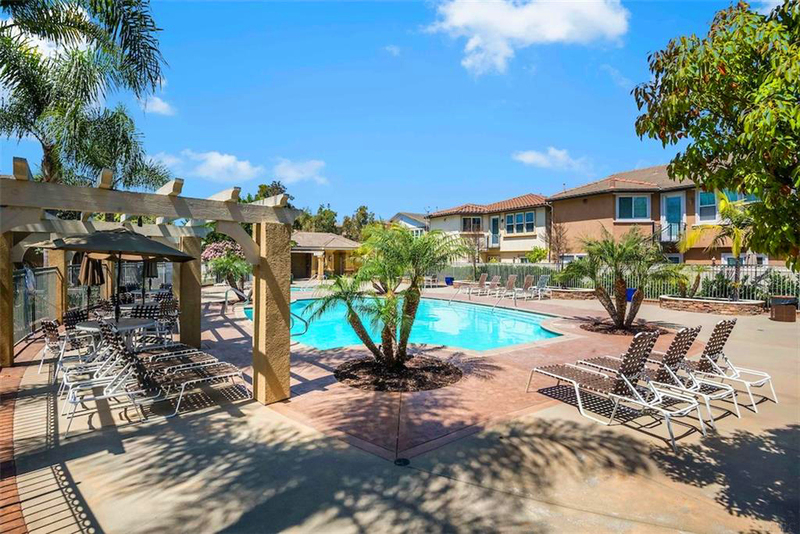 The Breakers offers a great community feel with pleasant surroundings, nice landscaping and amenities include community pool and spa, small park and playground perfect for the little ones. Located in the heart of the South Bay, The Breakers is just a short distance to the newly rebuilt Del Amo fashion mall, Wilson Park with 2 farmers markets a week, The South Bay Galleria, shopping, dining, entertainment and more.